Prepare to have a heart attack while learning about Carly Baker. Chrissy Blair is going to make your computer explode. Get to know Jamillette Gaxiola - let her into your heart. Get to know Octagon girl Luciana Andrade! 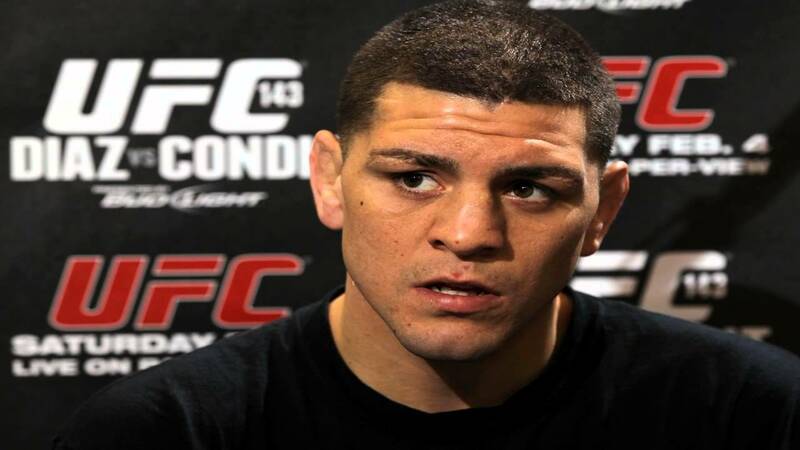 “I’m not a cheater” were the words spoken by Anderson ‘The Spider’ Silva, and normally, I would defend him. Get to know UFC Ring girl Jhenny Andrade. 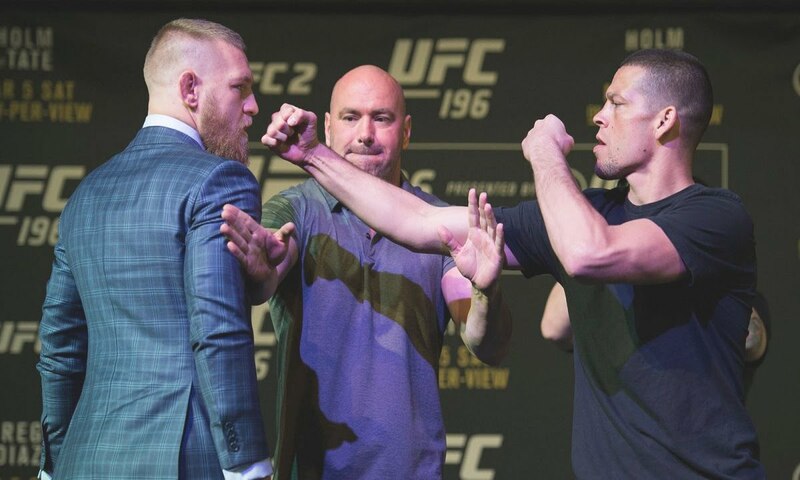 Following UFC 196, where does Conor McGregor go from here? 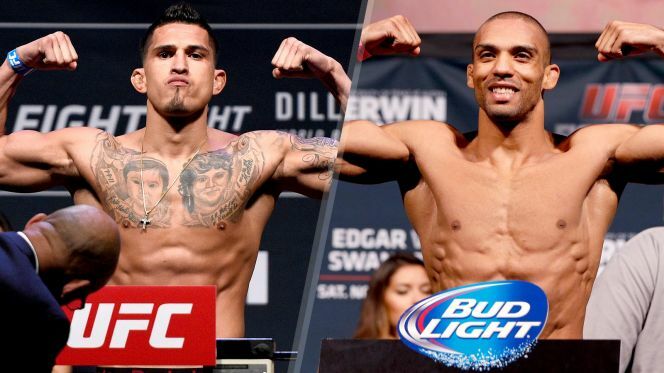 We look ahead at three potential opponents for the Featherweight champ.